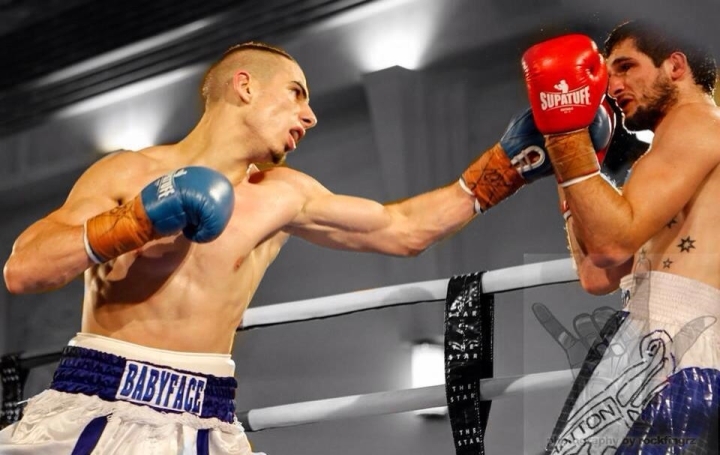 Rising Australian Super Featherweight star Billel Dib is ready to make 2019 his breakout year, as he gets his year underway against Rey Juntilla at the Seagulls Rugby League Club, Tweets Head, on March 30. Dib avenged a defeat last time out against fellow rising star Bruno Vifuaviwili, a fighter who has just defeated one time Australian Olympic representative Joel Brunker, with Dib winning the WBA Oceania title in the process. Dib now turns his attention to Juntilla on March 30 and discussed his camp and his plans for 2019. The interim challenge prior to any potential title fights is Rey Juntilla at the Seagulls Rugby League Club and the highly rated Sydney native gave his take on what fight fans can expect from him on March 30. The Sydney Super Featherweight stated, “I should have boxed for the world title last year and as far as I’m concerned this is just an obstacle on my route to the world title.